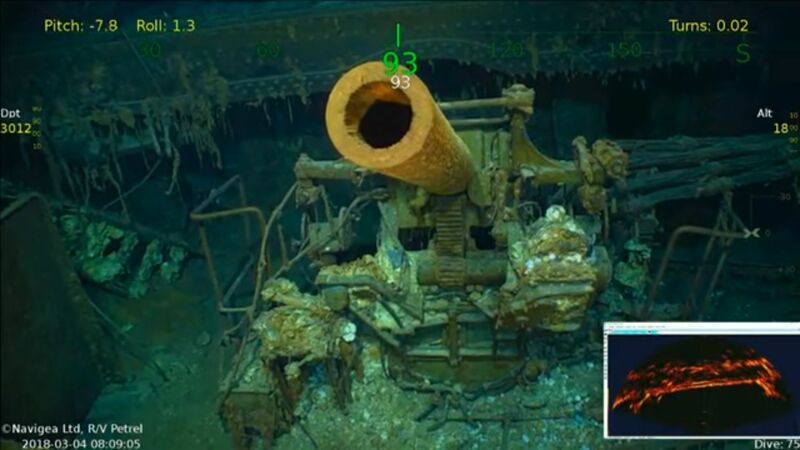 A team of wreck-hunters led by the billionaire Microsoft co-founder Paul Allen has found the wreckage of the USS Lexington, a World War II aircraft carrier that was sunk hundreds of miles off the coast of Australia. 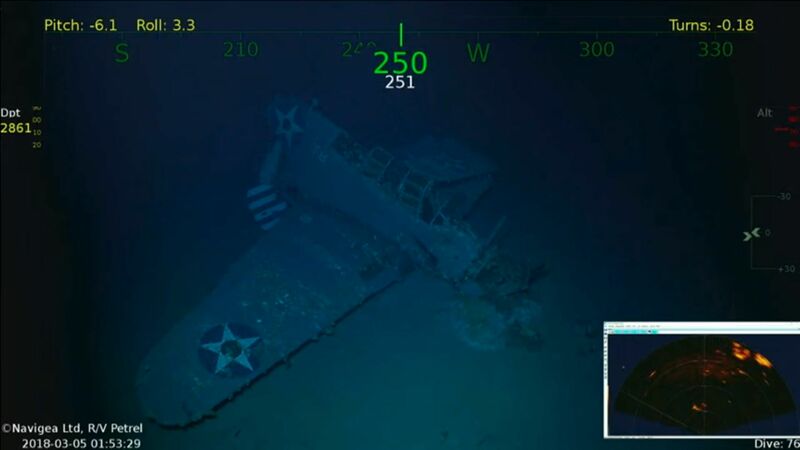 Allen’s team of researchers found the USS Lexington’s sunken wreckage 500 miles off Australia’s eastern coast in the Coral Sea, about 3km below the surface, resting on the floor. They used Allen’s ship Research Vessel (R/V) Petrel—which he said is equipped with “state-of-the-art subsea equipment capable of diving to 6,000 meters”—to locate the exact whereabouts of the wreckage. “To pay tribute to the USS Lexington and the brave men that served on her is an honor,” Allen said in a statement on his website announcing the discovery. Lady Lex was launched in 1925, four years after construction work started. Less then two decades later, she would be fatefully deployed in the Pacific Theatre of World War II. “Lexington was on our priority list because she was one of the capital ships that was lost during WWII,” said Robert Kraft, director of subsea operations for Allen. “As the son of a survivor of the USS Lexington, I offer my congratulations to Paul Allen and the expedition crew of Research Vessel (R/V) Petrel for locating the ‘Lady Lex’, sunk nearly 76 years ago at the Battle of Coral Sea,” said Navy Admiral Harry B. Harris Jr., head of the U.S. Pacific Command. This is not the first success for Allen and his team. They have also discovered the wreckages of the USS Indianapolis, USS Ward, USS Astoria, Japanese battleship Musashi, and the Italian destroyer Artigliere.